Janey Lee Grace explains it well in the video I’m about to show you. In it she describes the use of 100% coconut oil on your hair and skin, and a new range of beauty products from Tiana, made without any chemicals or artificial additives. Some of us in the West are only just beginning to discover the usefulness of coconut oil. It’s nutritional similarity to mother’s milk makes it a very efficient oil to eradicate dryness and restore damaged cells. Argan Fresh Coconut Oil TLC – combining coconut with argan oil which is high in vitamin E and great for treating damaged hair. Pure Virgin Coconut Oil – essential for dry skin, this moisturiser is so pure it can be used on babies. If only all the creams you put on your skin were as natural as your skin itself. We all know that protecting our skin is important, but where do you find a moisturiser that gives your body the respect it deserves? 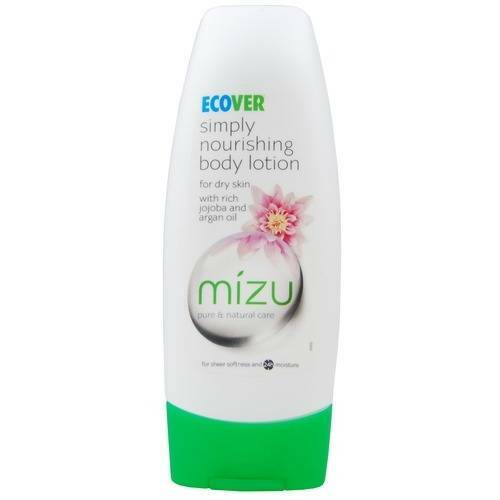 Ecover’s Mizu range is designed with the balance of your skin in mind, as well as the balance of nature. Their shower gels, lotions and hand washes achieve a skin-neutral pH and both the contents and the bottles are completely environmentall friendly. With mild formulas made from plant and mineral based ingredients (and honesty when they’re not) Mizu have set out to provide pure and natural care for your body to keep you and your skin happy and healthy. PS. “Mizu” is the Japanese for water… makes sense really. Chemical sensitivity is often overlooked when we think of the allergies that affect people on a daily basis. But companies like Ecoegg are making in-roads into making life more bearable for those of us who experience such a disabling condition. 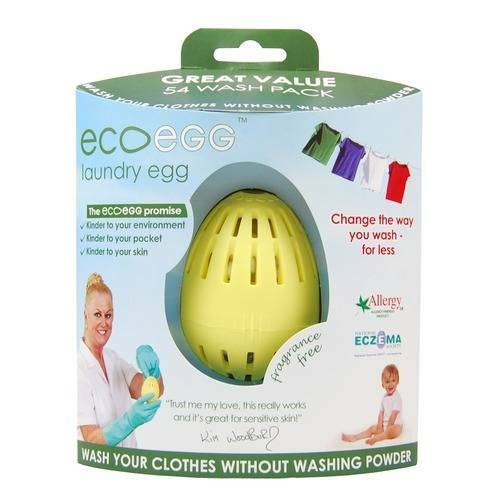 In particular, they create laundry products, among which their eponym, a curious laundry egg, is the most famous. But perhaps more importantly, it’s hypoallergenic – suitable for sensitive skin and supported by Allergy UK and the National Eczema Society. It can be used on all clothes, no matter the colour or textile and can even be used at cooler temperatures without the use of harsh chemicals, so it also helps save the environment. And finally, if you’ve heard of Kim Woodburn, celebrity Queen of Clean, from Channel 4’s “How Clean is Your House”, even she’s endorsing it. This organic September it’s worth remembering that organics isn’t just about food it’s about cosmetics as well, and the chemicals which women are putting on their faces. Green People are vegan and aim for 100% organic ingredients in their skin care, body care and sensitive skin ranges, including scent-free solutions for people with skin allergies, eczema and psoriasis. I remember the first time I learnt about beeswax. Lip balm, polish, crayons, sealant, waterproofing and lubricant to name a few. But the really interesting thing for me is that burning beeswax candles is believed to ionise the air and rid it of pollutants and so it’s useful to people with skin and breathing sensitivities. Beeswax also burns very slowly and produces a honeyed scent and, of course, it’s a natural substance straight from mother nature. 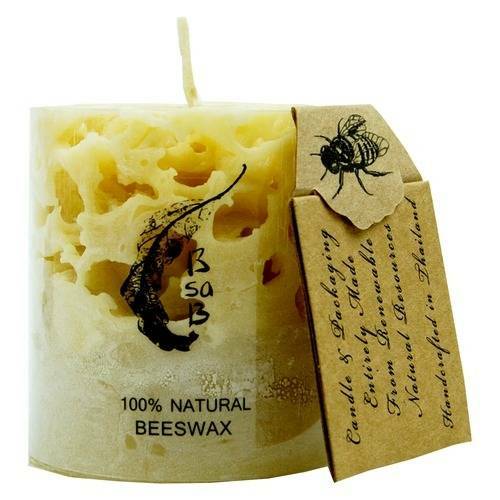 Candles Naturally make beautiful coral like beeswax candles with attention to environmental sustainability. The coral structure glows like a lantern while the wax burns down inside, leaving the elegant structure of the shell behind. True to their environmental instincts they only harvest the wax after the bees have left the hive so that no bees are harmed in the process. The company makes a lot more besides beeswax candles too, including Coconut Shell Candle with essential oils made from sustainable soy oil, which burns for approximately 40 hours! We all know that drinking water is good for your skin. But is it possible that drinking particular types of water will produce better results? Tests are being done. One study has found that, due to a unique mineral occurence, drinking mineral water filtered through a petrified White Willow Forest has noticeable benefits. 150 women, most of whom already drank over a litre of water a day, were asked to drink 1.5 litres of Willow Water per day, replacing their regular water consumption, and to record changes in skin condition/well-being. 7 out of 10 women saw an improvement in their skin condition after 6 weeks. In addition, 5 in 10 women felt happy with their skin condition at the end of the trial compared to only 1 out of 10 at the beginning of it. The secret is in salicin – an anti-inflammatory agent, produced from willow bark, which also prevents pores clogging up. Not only that, the women involved in the research said they prefered the taste of the water too. 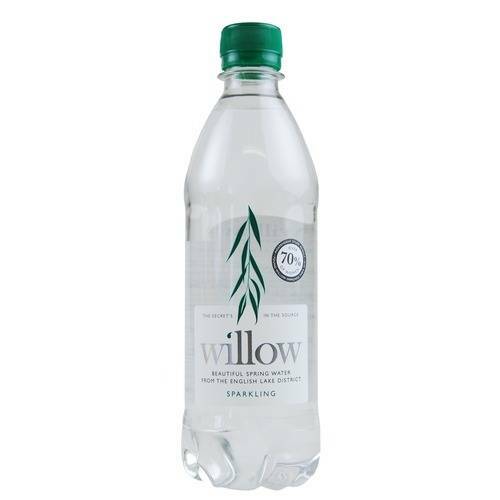 Willow Water is sourced in the Lake District, where what was once a White Willow forest and limestone combine together to filter the water into a unique mineral composition including calcium and salicin. Another test on both men and women, involving doctors using scanners to detect wrinkle development, found a 24% decrease in wrinkles, which compared to the 19% decrease produced by another premium brand. Is there something in the water? You’ll have to find out for yourself. Any plight on our skin, be it acne, eczema, premature ageing or skin tone issues can come at any time. It’s worse when the outbreak just won’t go away, or does go and then returns with a vengeance. Well, Viridian have looked into the research on how we should nourish our skin and found three consistent factors: inflammation, free radical damage and digestion. To combat these three elements they’ve created a trinity of Clear Skin tools. Clear Skin Complex Veg Caps are a specifically formulated blend of botanicals, minerals, antioxidants and probiotics to aid digestion and designed to offer hope for a clear, fresh, blemish-free skin. Organic Clear Skin Omega Oil is to help you get enough anti-inflammatory omegas 3, 6 and 9 essential fatty acids in the right balance. In addition, the oil contains antioxidants and vitamin E for skin cell health. 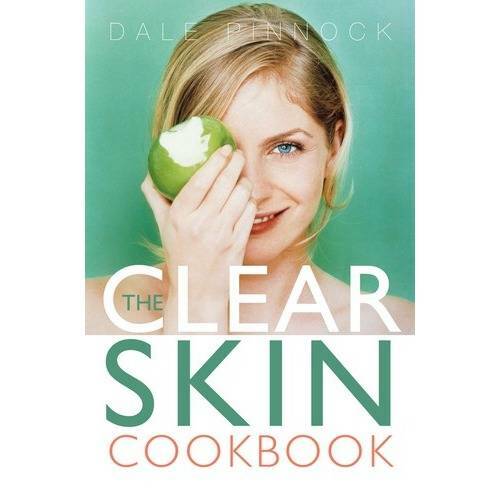 Finally, The Clear Skin Cookbook is written by celebrity and medicinal chef, Dale Pinnock, to focus on our largest organ, and how diet effects our skin. In the book he offers tasty and healthy solutions, involving the right vitamins and minerals needed to improve the skin’s condition.